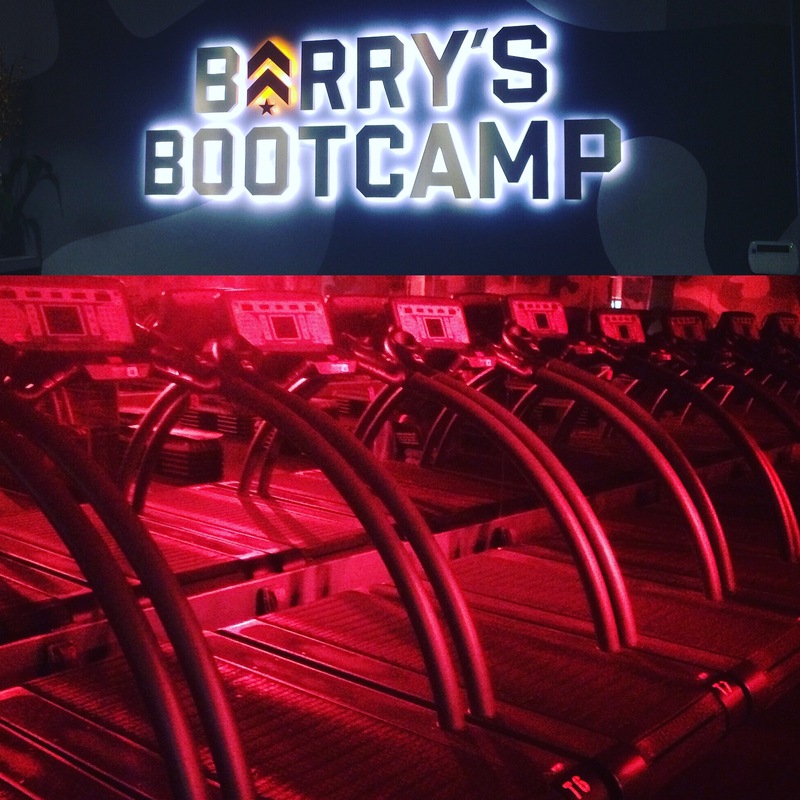 Barry’s tagline says it all; this workout is high intensity and tough; but amazing. Barry’s is designed to push your body to the limit in each and every class. Each class is different depending on the day and instructor, but all of the classes designed in the same format. The workout consists of alternating sessions between running on the treadmill and strength training on the floor. The treadmill workout consists of intervals using different speeds as well as different inclines. Word of advice – go harder than you think you can because the intervals are quick and you will surprise yourself! The floor workouts use a set of medium and heavy weights, resistance bands, and a mix of body weight exercises that leave your muscles feeling like jello post class. Fast forward 60 minutes and you leave drenched in sweat and wonder how you made it out alive. I highly recommend this studio to anyone; even if you are a beginner – I promise you will do fine. Also, not to worry Barry’s has an in house locker room equipped with showers, lockers and toiletries making it easier to continue on with your day/night – and of course you can quickly grab a smoothie from their very own smoothie bar (you can even pre-order before class so it is ready as soon as you are finished). Check out their website and full class schedule here and give it a try! Awesome! I really want to try them too!